Only 72 Hours！ASOBIMO Summer！！Grand Summer Sale-Summer Avatars for Reasonable Prices- | ASOBIMO,Inc. Tokyo, Japan – ASOBIMO,Inc. releases the 72-hour limited time only “ASOBIMO Summer!! Grand Summer Sale” across 10 of our most popular titles. All titles are free to download from Google Play and the App Store, so jump in and enjoy the campaign on any of these great games. As Summer vacation draws to an end and you spin for your last Summer Avatars, we will cut the ribbon on our 72-hour limited event “ASOBIMO Summer!! Grand Summer Sale”. 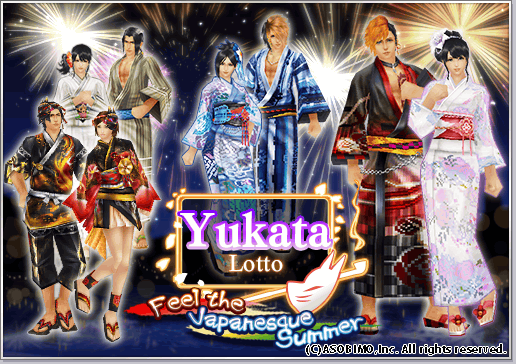 Get discount prices on summer items such as swim wear and yukata, as well as increased discounts on useful items for your journey. Summer may be coming to an end, but it isn’t over yet! 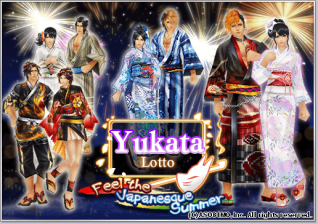 Let’s enjoy this End of Summer campaign! ASOBIMO,Inc. will release more titles with our vision “To be the No.1 online game company in Japan”, so don’t miss it, keep in touch with us! ■Period: August 25th, 2017 (Fri) *Campaign offer starts on different day for some games. 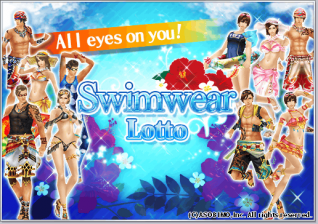 ◇Various Swimwear Avatars are gathered! 72 hours limited, “Seaside Summer” now on sale! 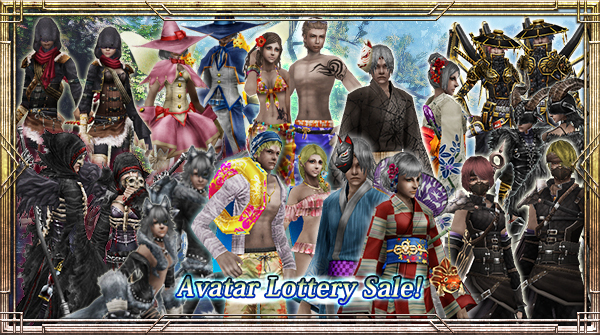 ◇Special offer for Spin 1 & Spin 11 of target avatars now released. ◇IZANAGI Lottery Sale now available. ◇Bargain sale for usable items in limited period. ◇Reasonable deal! Increased amount of Gem(s) campaign will be held in limited period. ◇”Summerheat Wings” added to the lineup of all the Avatar Chests with 50% OFF for “Open x10” at your first purchase only. 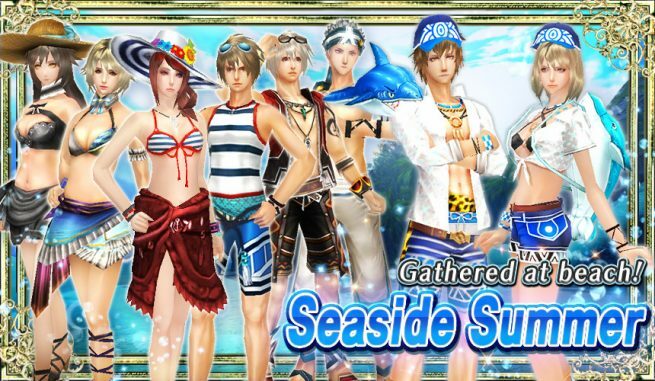 ◇”Summer Vacay Pack”, which contains “Notebook of Oblivion”, “Reset Book” and more gorgeous items, is on sale with a reasonable price. ◇The campaign [Extra Star Gems for your first purchase] is released! ◇All Avatar Wheel at the Shop are in discounted price! 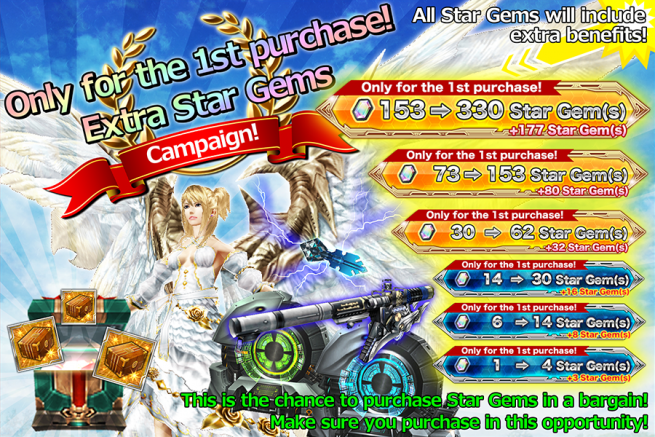 ◇All Item Wheel at the Shop offers 11 spins for 30 Star Gems ⇒ 20 Star Gems sale! ◇Selected popular and useful items “Pack Item” limited edition is back! ◇Chance to complete at once! 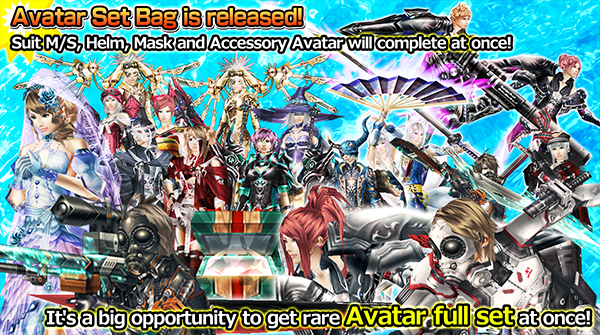 “Avatar Set Bag” contains Suit M/S, Helm, Mask, and Accessory! ◇Special Item: “Bladesmith’s Hammer” added to the lineup of “Treasure Box 380”. ◇”Open 10 boxes” for “Treasure Box 380” will be 50% OFF 8 times.